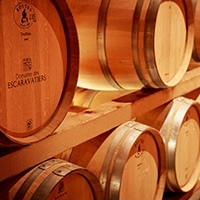 We proceed to a rigorous selection of the grapes from the estate best plots to produce our Domaine des Escaravatiers wines. 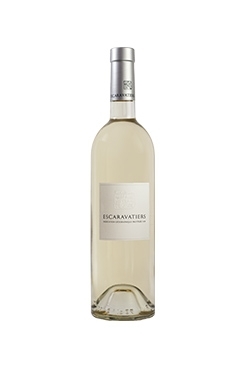 Escaravatiers vineyards are planted on a clay and limestone soil that brings a light and a mineral taste to the wine. 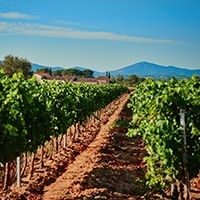 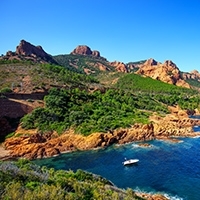 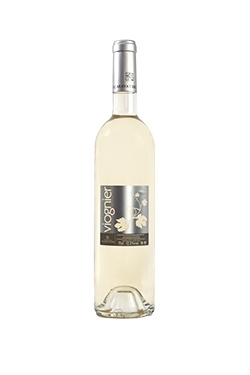 Situated in St Tropez bay, the vineyards benefit from the sun and Mediterranean Sea moisture that nurture the grapes. 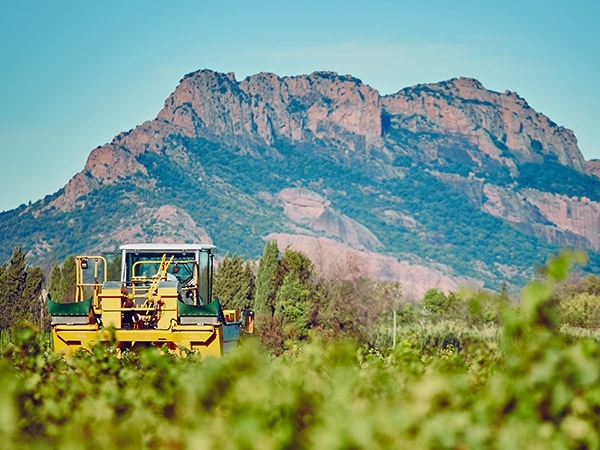 In respect of the environment and the quality of the wines produced, the cultivating is made with sustainable methods, limiting as much as possible the phytosanitary usage. 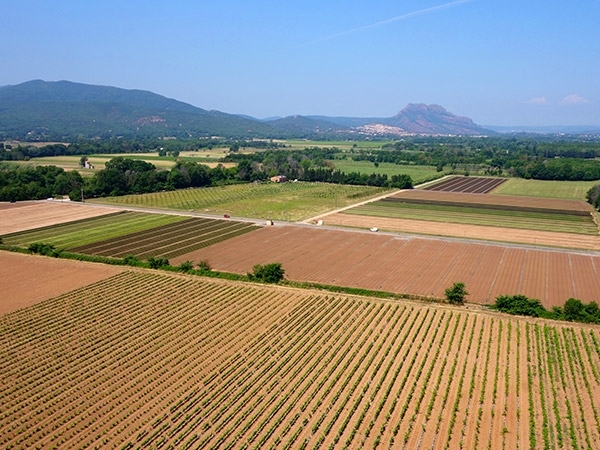 Equipped with the state-of-the-art tools, we cultivate responsively and respectfully with Mother Nature. 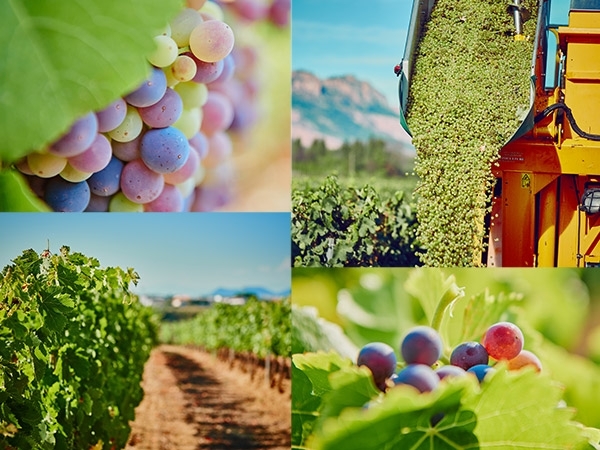 Most of our fertilizers are organic and natural. 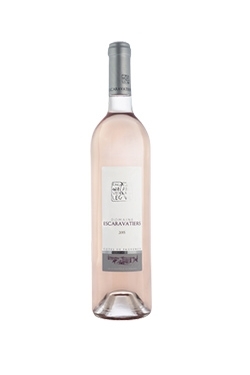 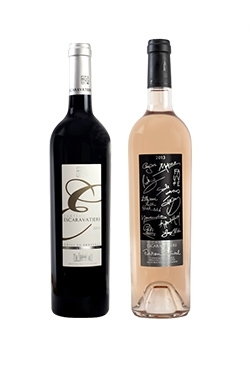 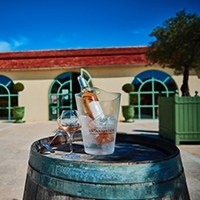 Escaravatiers estates produce 70% rosé wine, 15% white wine and 15% red wine AOP Cotes de Provence and IGP Var all counted. 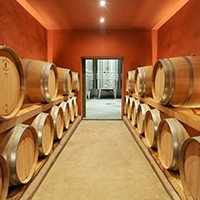 The vineyards count 13 grape varieties to produce unique blends.